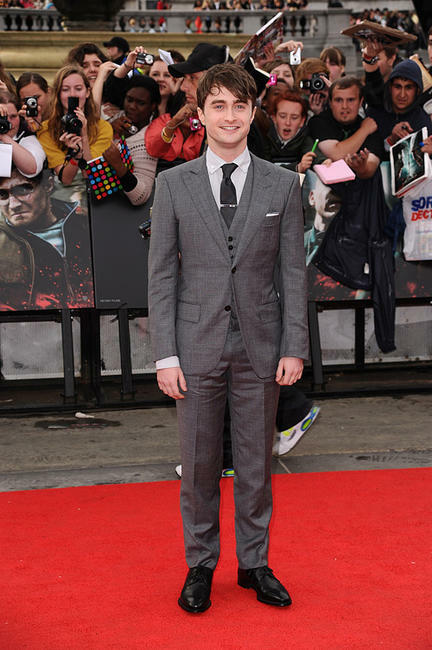 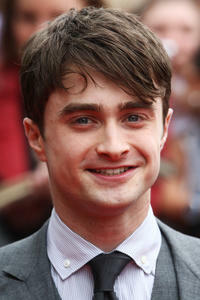 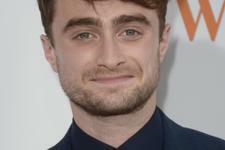 Daniel Radcliffe at the world premiere of "Harry Potter and the Deathly Hallows Part 2." 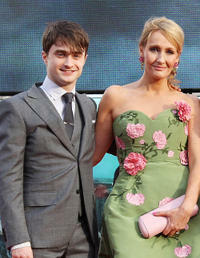 Daniel Radcliffe and J.K. Rowling at the world premiere of "Harry Potter and the Deathly Hallows Part 2." 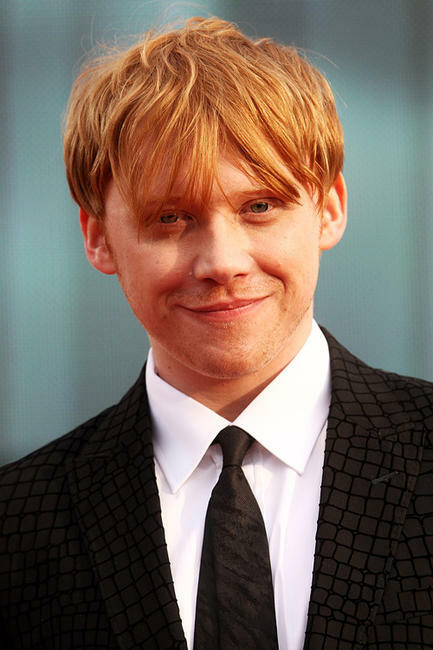 Rupert Grint at the world premiere of "Harry Potter and the Deathly Hallows Part 2." 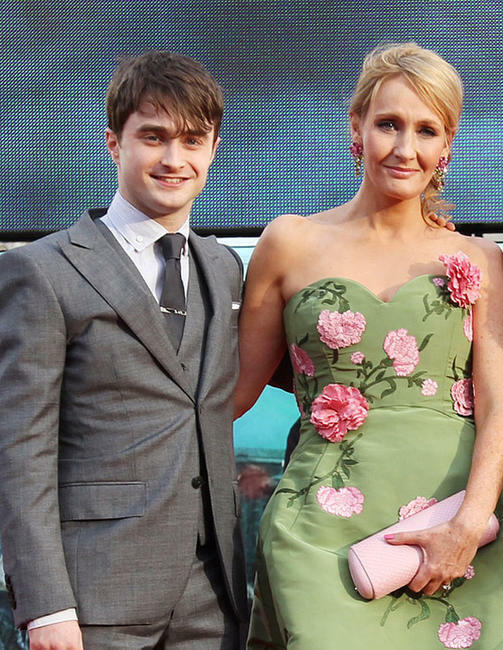 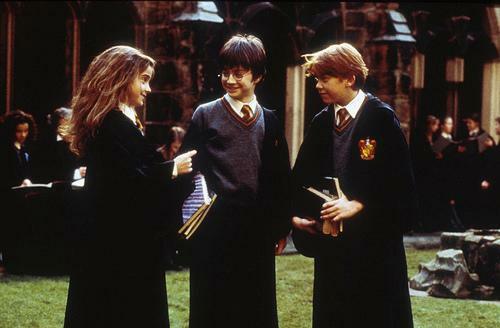 Emma Watson and Rupert Grint at the world premiere of "Harry Potter and the Deathly Hallows Part 2." 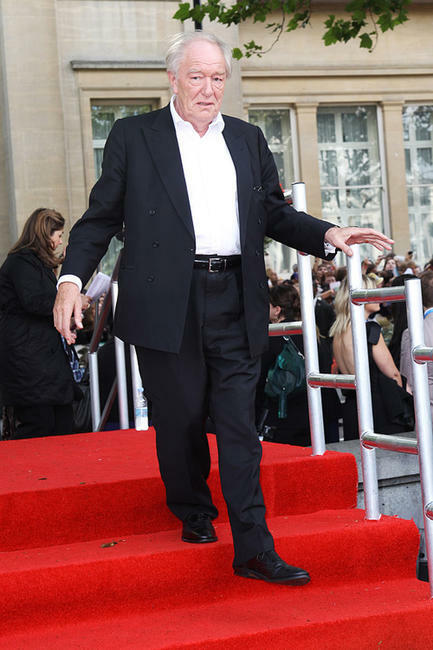 Emma Watson at the world premiere of "Harry Potter and the Deathly Hallows Part 2." 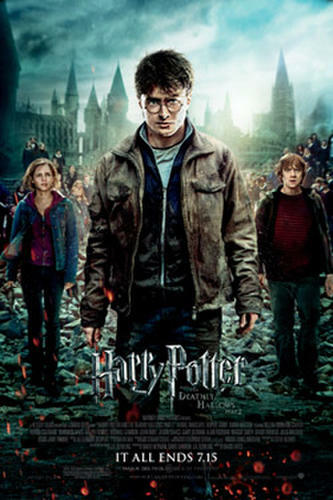 Helena Bonham Carter at the world premiere of "Harry Potter and the Deathly Hallows Part 2." 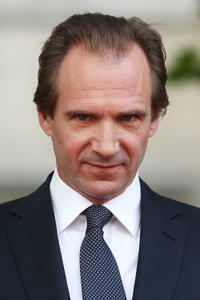 Ralph Fiennes at the world premiere of "Harry Potter and the Deathly Hallows Part 2." 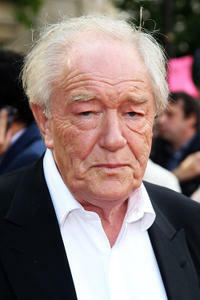 Michael Gambon at the world premiere of "Harry Potter and the Deathly Hallows Part 2." 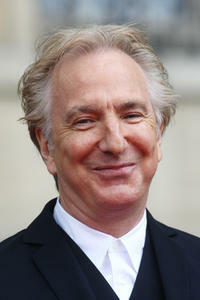 Alan Rickman at the world premiere of "Harry Potter and the Deathly Hallows Part 2." 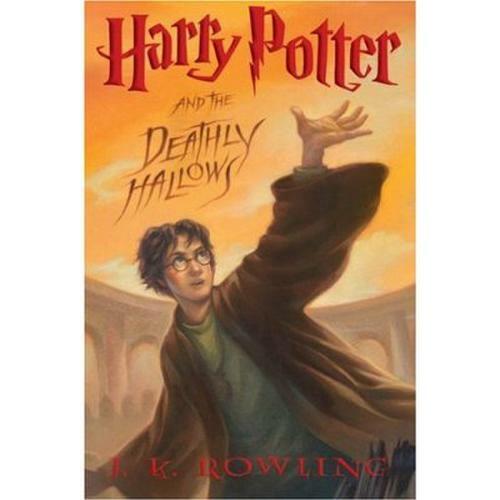 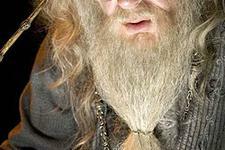 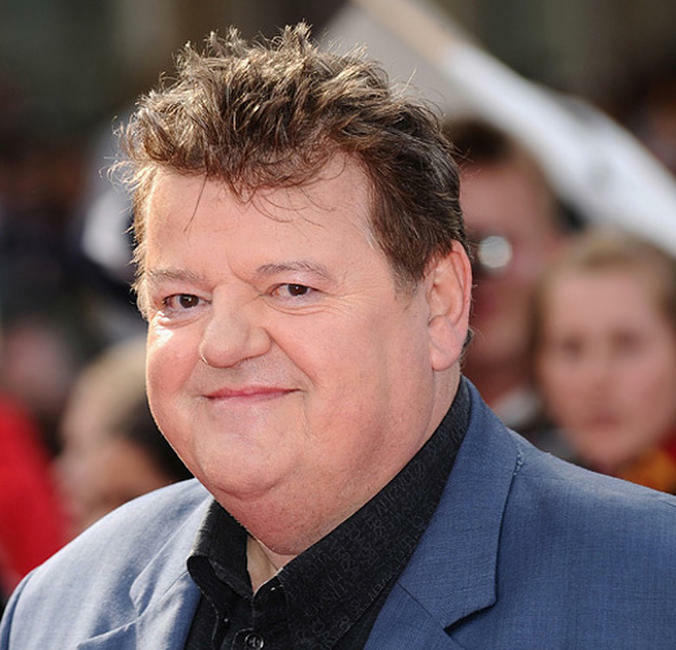 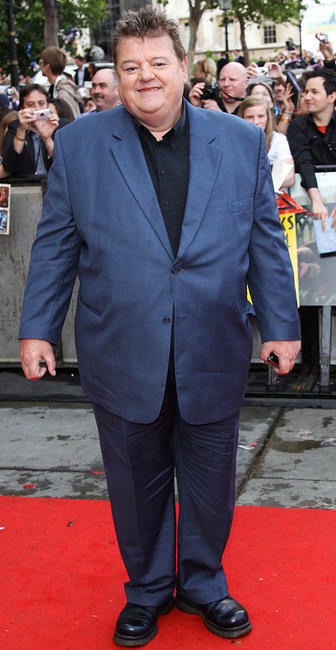 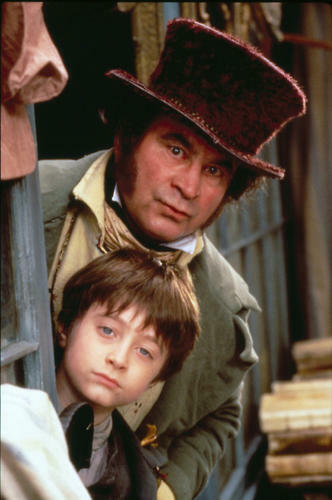 Robbie Coltrane at the world premiere of "Harry Potter and the Deathly Hallows Part 2." 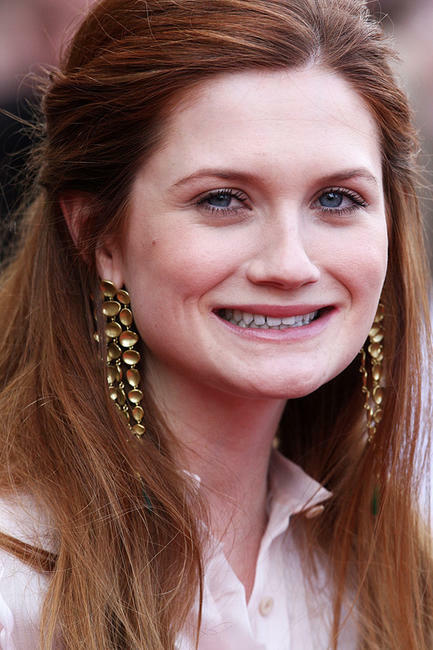 Bonnie Wright at the world premiere of "Harry Potter and the Deathly Hallows Part 2." 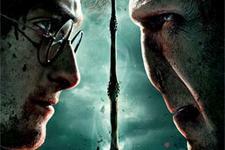 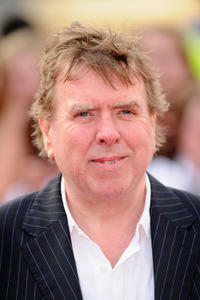 Timothy Spall at the world premiere of "Harry Potter and the Deathly Hallows Part 2." 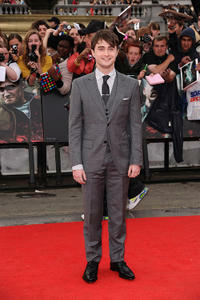 Tom Felton at the world premiere of "Harry Potter and the Deathly Hallows Part 2."